Ever have one of those periods where just day-to-day living is exhausting? I'm feeling kinda like that lately. Part of it is I've been busy at work, another part is my sleep schedule is wacky, another part is that I feel stuck in a rut, and another part is that I'm just by nature super lazy with some things and freakishly obsessed with other things. 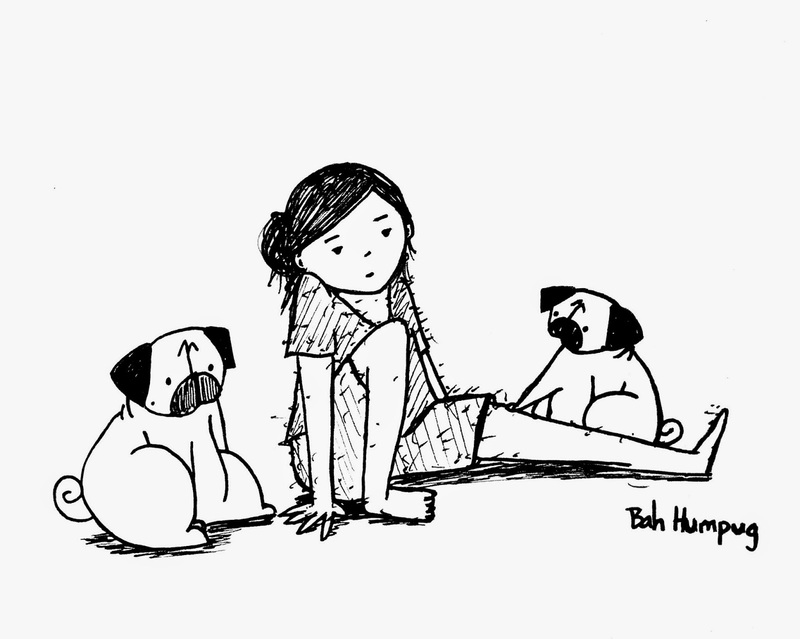 I'm basically a pug but I don't have someone to take care of everything for me and pamper me. Sunny and Rosy don't know how good they have it!